Absolute move-in condition! Great location, close to park & schools. Maintained to perfection, in and out! Lush landscaping - loaded with perennials! Family room opens to kitchen & eating area w/easy access to spacious paver patio & expansive yard. Many recent updates & upgrades. Better take a look before it's too late! Includes American Home Shield Warranty!! (Address Confidential) Lake Zurich, Illinois 60047 is a single family property, which sold for $344,000. (Address Confidential) has 3 bedroom(s) and 3 bath(s). 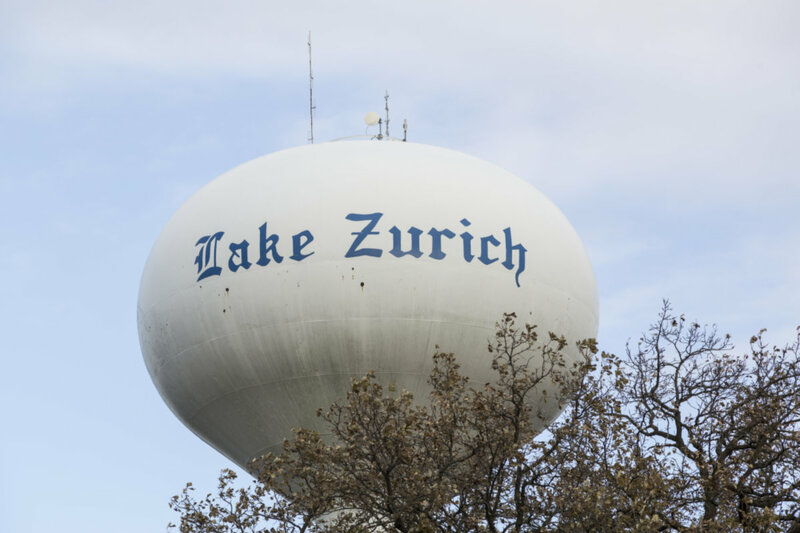 Want to learn more about (Address Confidential) Lake Zurich, Illinois 60047? Contact an @properties agent to request more info.